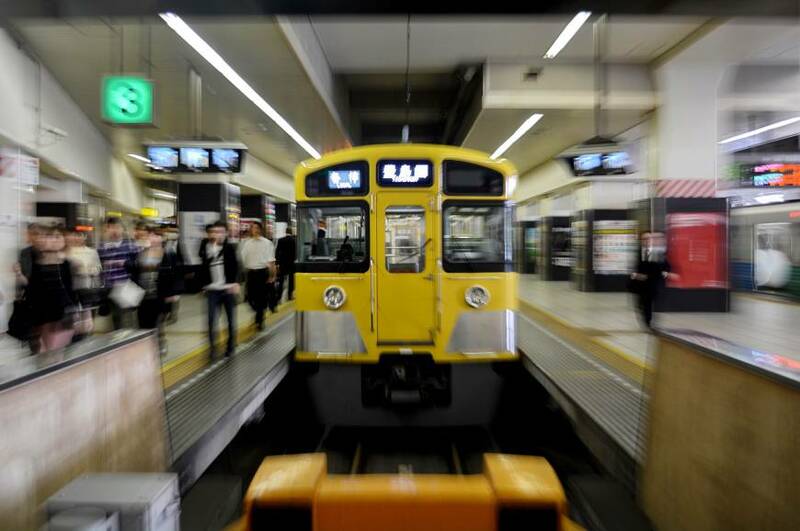 Seibu Holdings Inc. made a solid return to the first section of the Tokyo Stock Exchange Wednesday, nearly a decade after its predecessor, Seibu Railway Co., was delisted from the bourse for falsifying financial statements in 2004. 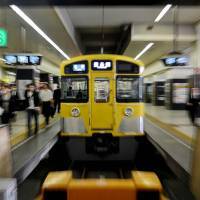 The holding company of Seibu Railway and the Prince Hotel chain ended at ¥1,770, up ¥170, or 10.6 percent from its initial public offering price of ¥1,600. This gave it a market capitalization of over ¥605 billion based on the closing price. A total of about 27.8 million shares, or about 8 percent of Seibu Holdings’ outstanding stock, owned by companies including Citigroup Inc., were offered with the relisting. “Seibu Holdings made a smooth debut. In addition to a positive mood in the overall market today, the stock was supported by expectations about strong business performance” in fields such as a redevelopment project at the former Grand Prince Hotel Akasaka site, said Hiroaki Hiwada, strategist at Toyo Securities Co. While the initial public offering appears to signal the recovery of Seibu Holdings, which was set up in February 2006, concerns still remain among investors. The company’s biggest shareholder, Cerberus Capital Management LP, decided to forgo selling any of its holding, analysts said. Cerberus and the second-largest shareholder, NW Corp., in which Yoshiaki Tsutsumi, the founder of the Seibu Railway group, has a majority stake, decided to retain their Seibu Holdings shares for more than six months after the relisting. The IPO price of ¥1,600 per share came above the ¥1,400 per share offered by U.S.-based investment firm in a tender offer conducted last spring to raise its stake in Seibu Holdings. However, Cerberus, which owns more than a 35 percent stake in Seibu Holdings, scrapped its original plan to sell a 15.5 percent stake, or around 53 million shares, as the price came in far below the originally expected ¥2,300. Cerberus invested ¥100 billion in Seibu Holdings in 2006 and assisted its business reconstruction, but the companies were at odds over the plan to relist on the TSE, particularly in relation to the offering price and timing of the move. Between March and May last year, Cerberus bolstered its influence over Seibu Holdings by acquiring an additional stake of about 3 percent, raising its total share to over 35 percent. In a financial statement submitted to the TSE, Seibu said that Cerberus has no intention of getting involved in its management or buying additional shares, and that the U.S. company supports Seibu Holdings’ business plans. Analysts say Seibu Holdings may be trying to reassure investors by suggesting an end to its disputes with Cerberus, which have included conflict over the sale of Seibu’s professional baseball team and its appointment of executives. But if Seibu Holding’s share price slumps down the road, Cerberus may attempt to increase its influence over the company’s management to stave off potential losses, according to the analysts. In the fiscal year to March 2013, Seibu Holdings posted a net profit of ¥15.61 billion on revenue of ¥459.22 billion. Among other major IPOs at the bourse this year, Japan Display Inc. and Hitachi Maxell Ltd. got off to a disappointing start, ending around 15 percent and nearly 14 percent lower, respectively, on the first day of trading.